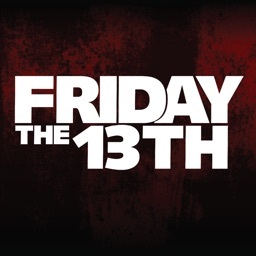 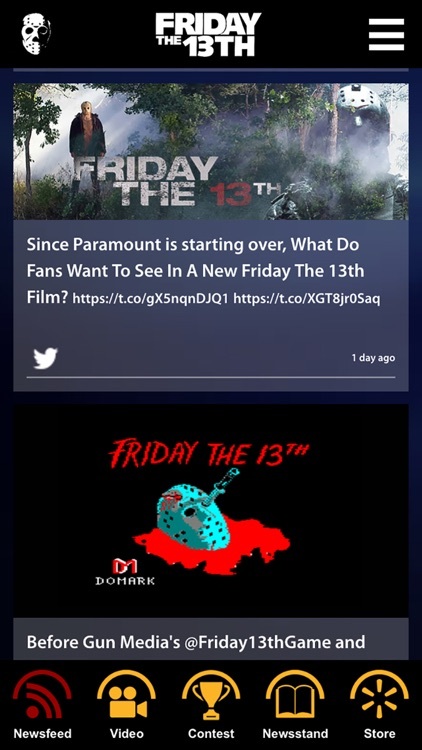 Get connected to everything Friday the 13th with this free App delivering alerts to your device containing exclusive film, TV, and game news, video, and special offers. 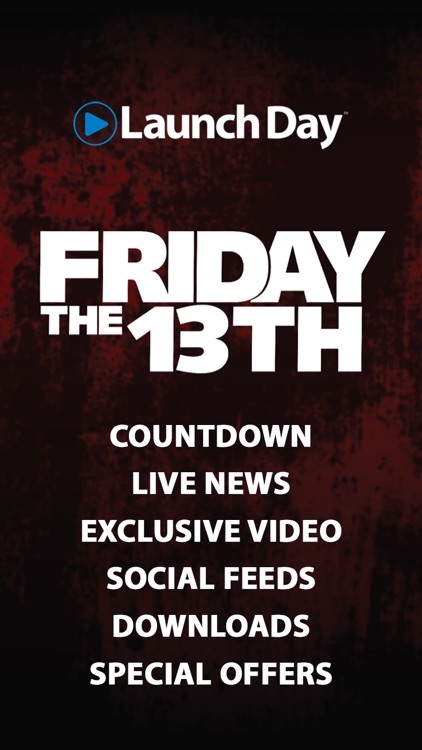 The app includes the following special features to provide everything Friday the 13th fans need to stay in the know! 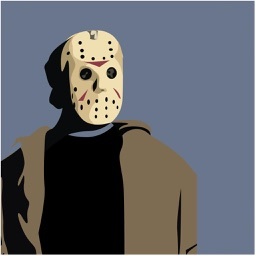 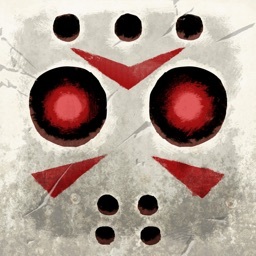 From the next movie to the upcoming television series to the new videogame - this app is a must-have for fans of everything Jason Voorhees, Crystal Lake, and Friday the 13th! 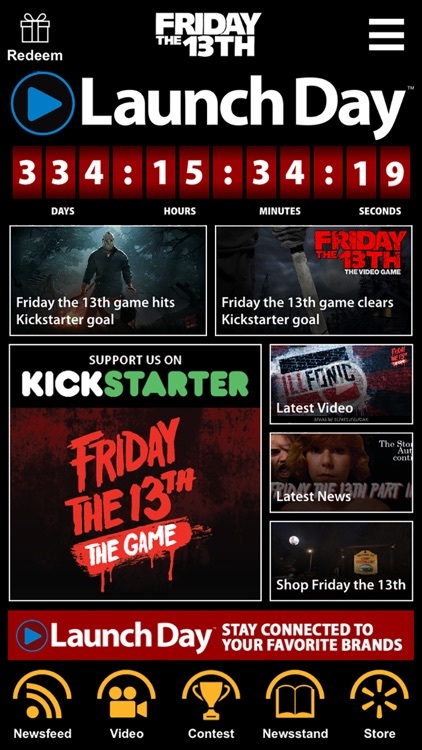 Watch the seconds tick down to each new release - from the film to the series to the game and beyond! 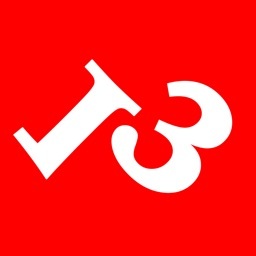 Get up-to-the-minute live updates from our editors, leading gaming sources, and official blogs! 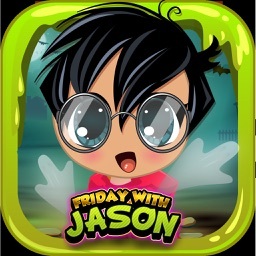 First look at new reveals and much more! 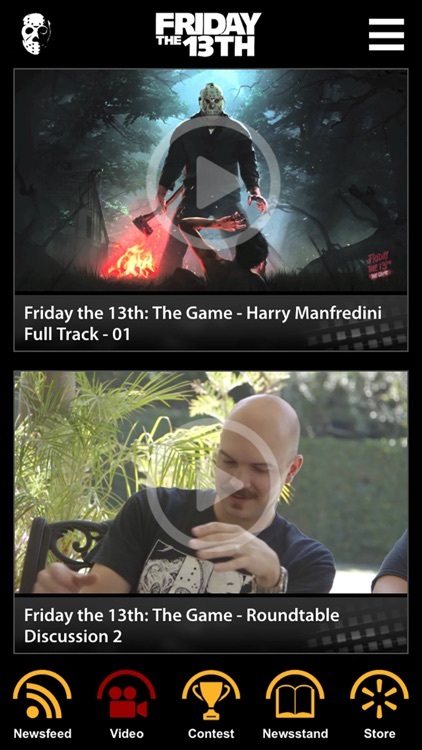 Access the latest Friday the 13th video content and insider access! 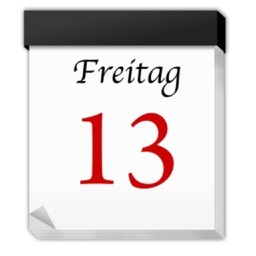 Discuss the latest Friday the 13th developments with other fans!